You buy a new home and you have a large bathroom that needs to be updated or maybe it is time for you to remodel your existing bathroom and it is a large room. So how do you use the space to get the most from your room and budget? 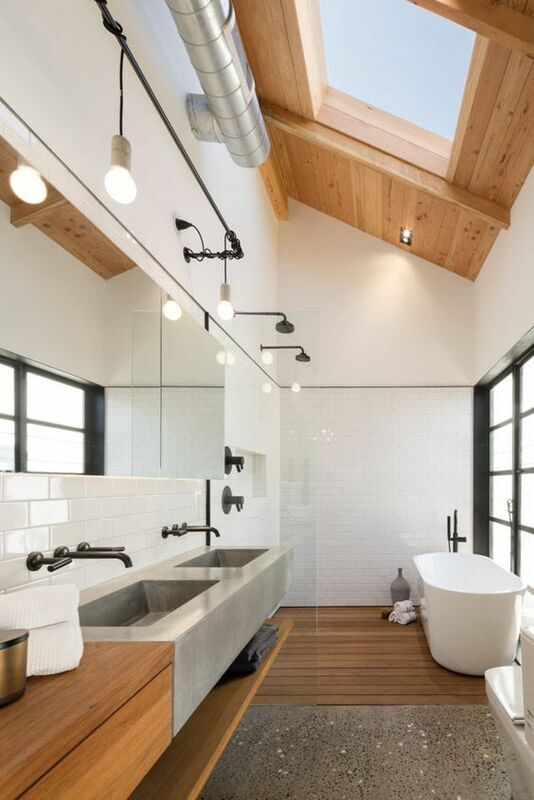 You might want to consider separating the tub and shower, include a beautiful double sink or even put in a bidet.